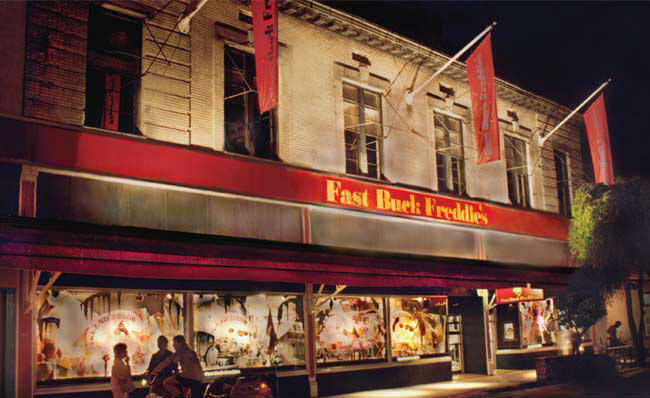 After 37 wonderful years of serving Key West, our Duval Street store has closed. You can continue to enjoy great shopping at Fast Bucks at Home, 726 Caroline. Please stop by and see our great selection of furniture, gifts, accessories and select imports.